There are over 10 types of Cement in Civil Engineering. Some are however not used in everyday civil works as they're only required for special cases. On this post, I'll make a lost of 13 types of cement used in Civil Engineering Works. This is however not the final list as I know there might be other types of cement that I'll encounter someday as I continue to Practice in the Engineering field. 1. Ordinary Portland Cement OPC: The OPC is the most commonly used type of cement since it's used in almost all low level civil works like Building construction. I use this almost everyday. We have Dangote, Elephant and Unicem in Nigeria. 2. Rapid Hardening Cement; This cement can be used in prefabricated concrete construction, road works, etc. 4. Sulphate Resisting Cement: This type of cement is used in the construction of foundation in soil where subsoil contains very high proportions of sulfate . 6. Portland Pozzolana Cement: Concrete made with PPC is thus considered particularly suitable for construction in sea water, hydraulic works and for mass concrete works. 7. Hydrophobic Cement: Hydrophobic cement is mainly used for the construction of water structures such dams, water tanks, spillways, water retaining structures etc. 9. WaterProof Portland Cement: This cement is used for the construction of water-retaining structure like tanks, reservoirs, retaining walls, swimming pools, dams, bridges, piers etc. 10. Air Entraining Cement: Air-entrained concrete contains billions of microscopic air cells per cubic foot. These air pockets relieve internal pressure on the concrete by providing tiny chambers for water to expand into when it freezes. 12. Expansive Cement: This type of cement is mainly used for grouting anchor bolts and prestressed concrete ducts. 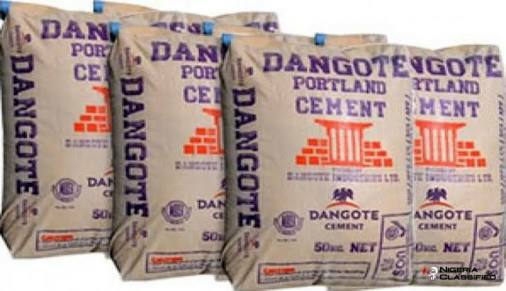 13. : This type of cement can be used with advantage in mass concrete work such as dams, foundations, and abutments of bridges, retaining walls , construction in sea water. Here are 13 Types Of cement and their uses in Civil Engineering, I Hope you found these Useful for your research.